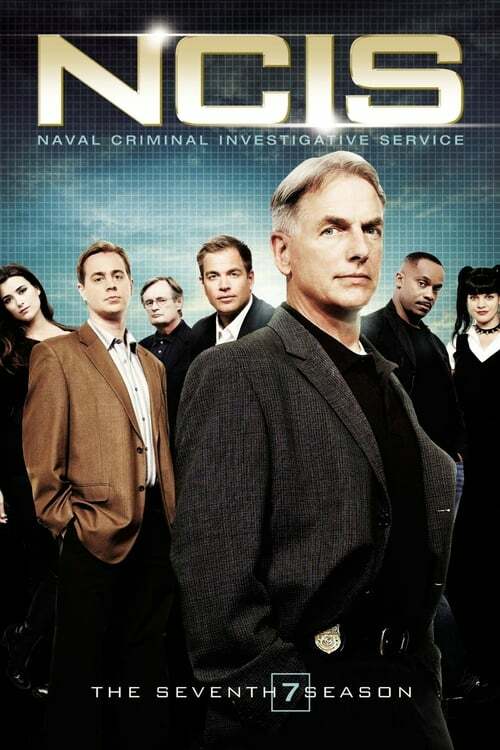 The seventh season of the police procedural drama NCIS premiered on on September 22, 2009 with NCIS: Los Angeles premiering afterwards. At the end of season 6 Ziva had left the NCIS team in Israel, returning to work as a Mossad officer. In the closing seconds of the sixth season, Ziva was shown to have been captured and tortured for information about NCIS. In the first episode of season 7, Ziva was rescued by Gibbs, Tony and McGee and upon her return to Washington, she eventually became an NCIS agent after resigning from Mossad for good. Much of the season's story arc then focused on the Mexican Drug War and Colonel Merton Bell, a suspected murderer who hired the lawyer M. Allison Hart to represent him. Hart quickly became a thorn in Gibbs' side by regularly showing up and protecting possible suspects while they were being investigated, claiming that they were her clients. The season drew to a close as Gibbs was later kidnapped by someone working for Paloma Reynosa, the daughter of the late Pedro Hernandez, a drug dealer Gibbs himself shot dead twenty years previously as Hernandez had been responsible for killing Gibbs' first wife Shannon and daughter Kelly. While being held prisoner, Paloma informed Gibbs that he would work for her or she would have everyone he ever knew and cared about die if he didn't go through with her demands.